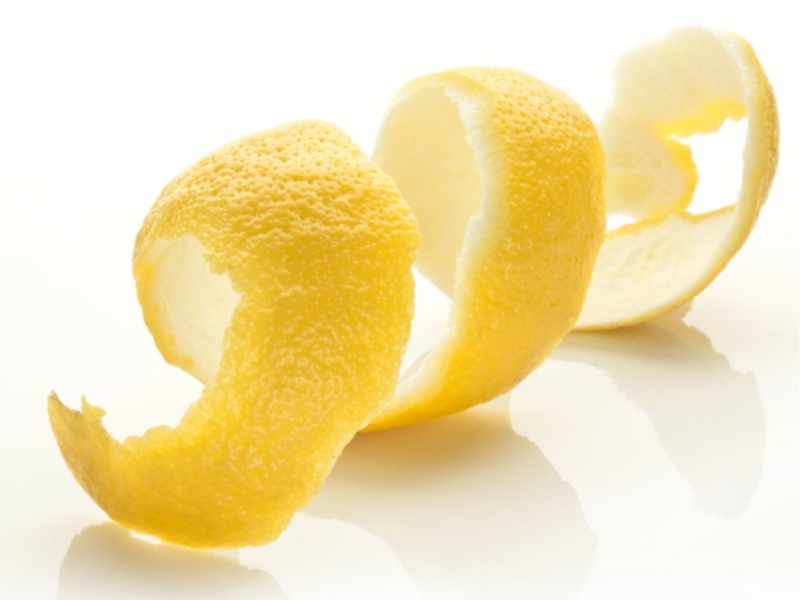 Generic description of a thin ribbon-like paring of outer citrus (lemon, orange, or lime) skin (peel) sharply flexed (twisted) to express fruit oils over the surface of a drink. Not (incorrectly) to be slapped about the lip of the glass, or simply thrown in before the drink is poured. When cited without any other descriptor, a lemon twist is meant.